Peace, love and freedom, that my lovelies is the 70s in a nutshell…but what about the fashion? Now this certainly isn’t a revolution to any of us…that 70s trend has been around for a few seasons now, but my prediction, by glancing through fashion magazines, is it’s not going anywhere, anytime soon! Yay! Want to know why this is so exciting for us charity shop lovers?! Barnardo’s is a colloquial treasure chest of 70’s jewels, just waiting to be found. If there is one way to get a truly vintage outfit, it’s at a place like Barnardo’s. Think of all those forgotten gems just waiting to be found at your local Barnardo’s store! So what exactly am I looking for when I think 70’s fashion? Jumpsuits and overalls – Any kind of all-in-one will work a treat, although if you really want to get this trend on point, go for a flared style or look for a large floral print. Even a more plain style of dungaree can be matched with a seventies style turtleneck or floaty blouse to get your retro vibe on! Hi peeps! I’m Hannah and I’m currently based in Manchester. When I’m not working in a lab, I regularly showcase my charity shop bargains and adventures over on my Instagram account and my blog – The Charity Panda. I have been very kindly invited by Barnardo’s to visit their discount store in Wythenshawe and see what bargains I could find! Now that we are post-Easter – a time when people get an annual declutter in full swing – I decided to search for some not-so-new additions to my spring wardrobe. The off-the-shoulder craze has made a comeback this season – much to my excitement! With high street stores now bustling with shoulder baring shirts and blouses, this gorgeous vintage-gold coloured number is a perfect and unique version of this trend, it even has ruffled/flute sleeves for that extra feminine look. Spring is here!! Yes the sun has actually come out of hiding and that means one thing in your fashion calendar – a style overhaul! The Barnardo’s retail team has been on the hunt for this seasons perfect spring dresses, without the need to spend a fortune on the high-street. We know at this time of year, abandoning your roll neck sweater and putting your denier 1000 tights to the back of the draw is a daunting prospect because yes, it’s still a little chilly outside, especially in the evenings. However, we have found the perfect transitional styles that can take you from winter blues to sunny spring in minutes. 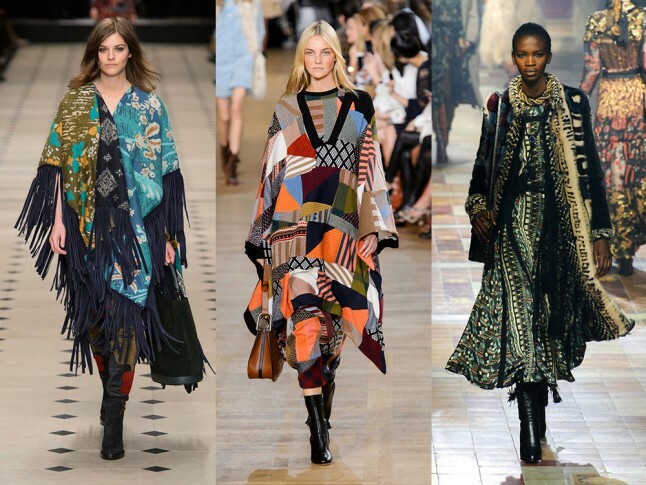 With the 70’s trend set to continue into S.S 16, there is no better time to add some bohemian vibes to your wardrobe. A white lace dress, such as this Dahlia number, ticks all the style boxes! Accessorise with tanned ankle boots and a flower hair garland for a winning combination. It’s already April, (where has the year gone?) and we’ve got another round up of our top #mybarnadosfind posts, and we’re certainly feeling the love for Spring. Upcoming actress and model Danielle (@danielleksharp) bought this candy-coloured dress in our Immingham store for only £2 – to say we are jealous that we didn’t get there first is an understatement. We love the candy cane coloured stripes, waist-belt and v-neck cut. Perfect for summer! Even models shop in charity shops! If you flicked through any fashion mags this summer, you’ll probably have noticed the seventies trend that has taken the high street by storm. Floaty, bohemian dresses and paisley prints have been the look of the summer, and this trend isn’t going away any time soon.